SonicWall has made its first local executive appointment following its split from Dell Technologies, naming Amit Singh as new country manager for Australian and New Zealand. As part of the Melbourne-based role, Singh will report to SonicWall Asia Pacific VP, Scott McCrady, and will be focused on strengthening customer and partner relationships, accelerating product, software and service innovation and building upon the organisations position. “We completed an extensive search for the role both internally and externally to the organisation and Amit’s background with the company, excellent leadership skills and history of success, made him an ideal candidate,” McCrady said. “His technology, channel and business experience along with his ability to build strong, long lasting customer relationships will help him continue SonicWall’s success in A/NZ,” he said. Prior to the current role, Singh was country manager for the India region from 2012. 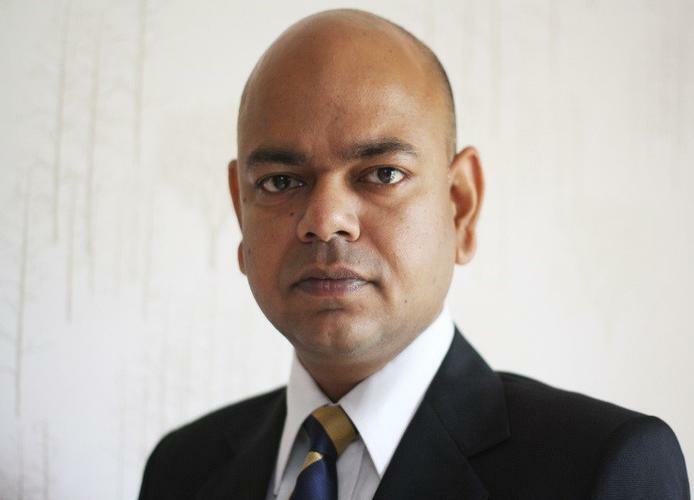 He has also held regional sales manager and brand marketing manager roles for Dell India. SonicWall was spun off from parent company, Dell Technologies, in November 2016 after the company shed software assets to fund its purchase of EMC. As part of the deal, Dell continues to resell SonicWall products as it did prior to the acquisition. Buyout firm, Francisco Partners, and the private equity arm of activist hedge fund, Elliott Management Corp, finalised the acquisition of Dell Software Group by EMC and the spin-out of SonicWall and other Dell asset, Quest, as independent businesses. Following the sell-off, Francisco Partner co-founder and chief executive, Dipanjan Deb, said that the acquisition would better enable SonicWall to continue to grow its presence in the cybersecurity market and defend against the “explosive growth” of new threats. As part of the spin-off, SonicWall appointed cybersecurity and networking veteran, Bill Conner, as its president and CEO. Connor joined the company after heading up Silent Circle and Entrust as chief executive, as well as Data Networks president and president of enterprise networks at Nortel Networks. “We are in the midst of a cybersecurity arms race," he said at the time. "As a standalone SonicWall brand, we can act even more deftly and quickly to serve channel partners by offering products and services second to none. "SonicWall customers are protected by one of the most advanced tools on the market, the cloud-based Capture Advanced Threat Protection Service. "We are continuing our commitment to product innovation to serve our customers and invest in our partners who operate as an extension of the SonicWall team." In 2102, Dell purchased the cyber security software company for US$1.2 billion.